Addison is using Smore newsletters to spread the word online. 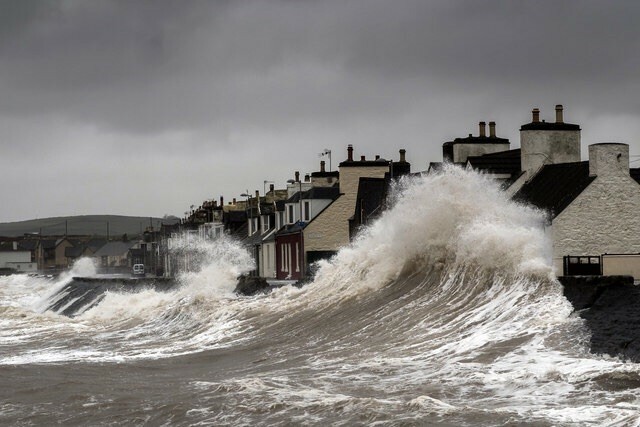 A wall of water that is pushed ashore by a storm. 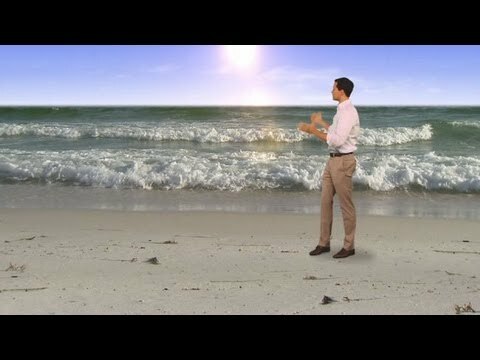 A storm surge is one of the effects from hurricanes. Once the wall of water comes flowing on to land, it causes massive flooding and destroys everything in its path. 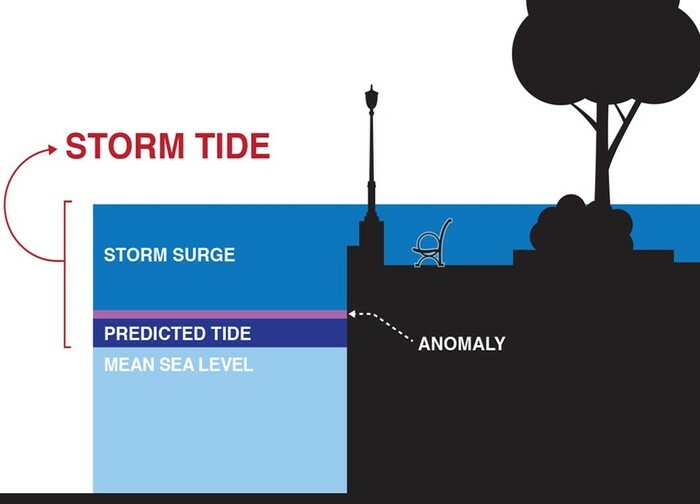 A Storm surge can rise as much as 33 feet above sea level. That is as tall as a three-story building. When the wall of water hits land, it can destroy everything in the way of its path. 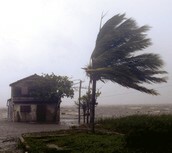 Storm surges cause about 9 out of every 10 deaths that result from hurricanes. This is an example of a Storm surge crashing throught Port William. Once the water hits, it destroys everything in its way.